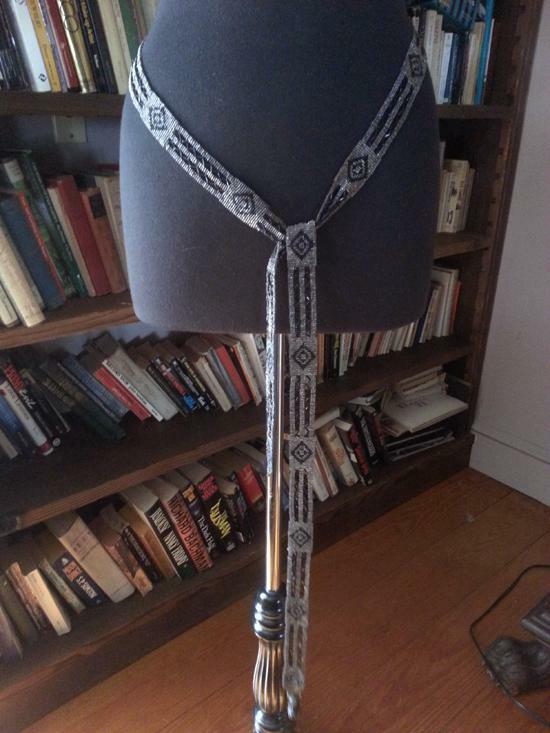 Art Deco Cut Steel Flapper Belt..62 Inches Long! 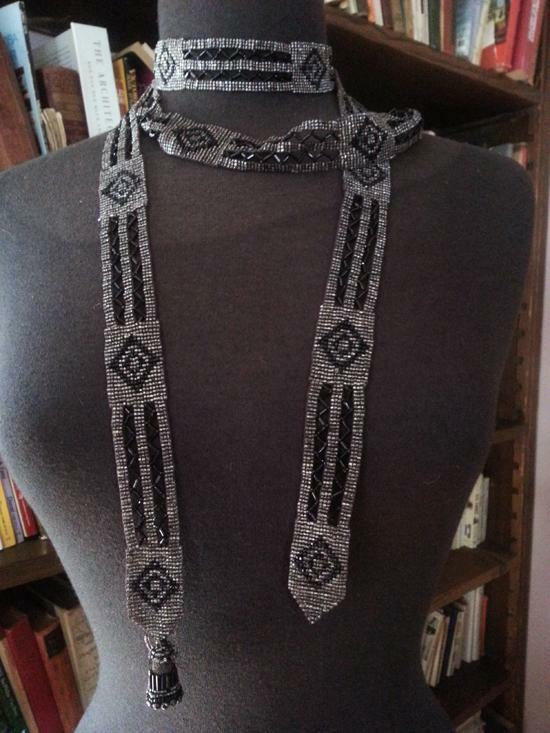 — The most beautiful flapper accessory I've ever seen and in almost mint condition. 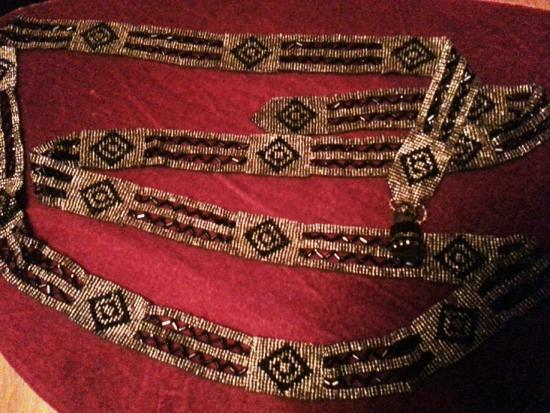 62 inches of silky beaded beauty...one inch wide, ending in a tassel and loop on one end. 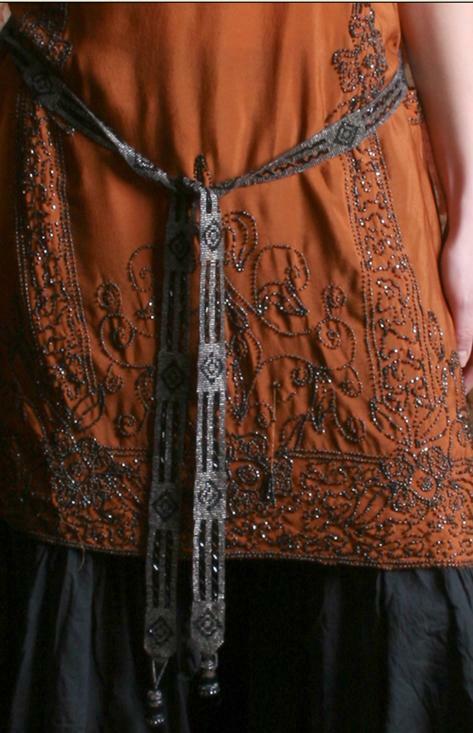 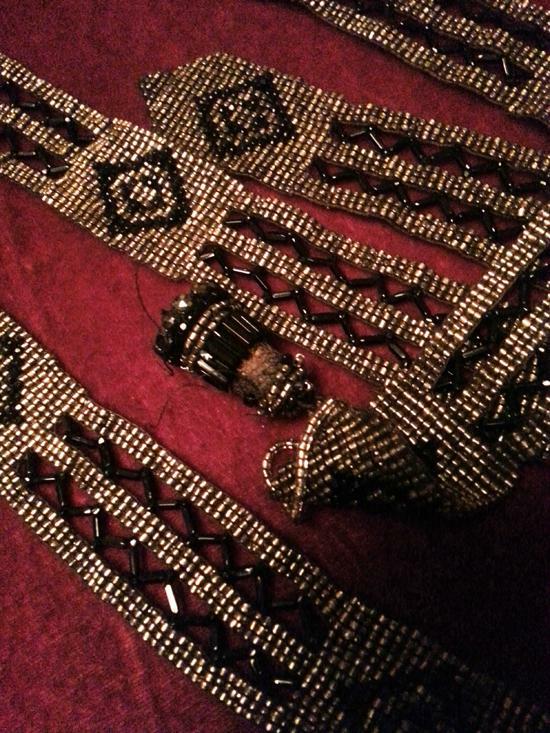 This could be worn loosely draped around the hips or around the neck...it's just a beautiful item and very rare.